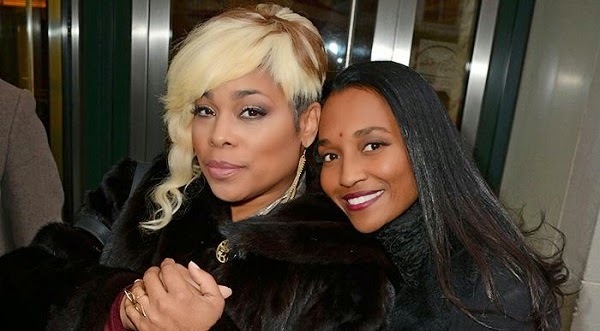 The thought of a new TLC album does not appeal to me like it did 15 years ago. But I'm glad 4,201 people donated to TLC's Kickstarter campaign so that it actually gets to happen. Originally, the campaign had an initial goal of $150,000 and they went well beyond that. Today, it came to an end raising a grand total of $430,255! The funds will go towards the recording of their fifth and final studio album. Good for them. But can you still call it a TLC album?